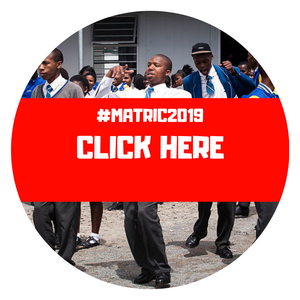 In coming weeks, public universities and private institutions across South Africa will host a series of Open Days – events meant to showcase their offering to prospective students from the Matric Class of 2019. One of the biggest life choices is currently staring Grade 9-learners in the face: selecting the subjects they will sit at the National Senior Certificate exams. While making this choice is exceptionally hard, it will have a far-reaching impact on the rest of learners’ lives and must be taken with care, an education expert warns. Do You Know The University Application Closing Dates For Study In 2019 - 2020? Are you matriculating in 2019? Do you know what you want to study in 2020? More importantly, do you know when University application dates for study in 2019 close? If not, consult the list below to avoid disappointment in 2019. Learners who did not pass matric or needs to upgrade their subjects results are encouraged to apply for the second chance with the Department of Basic Education. The UN Children Fund’s (Unicef) first ever global report on pre-primary school education has lauded South Africa’s efforts in rolling out pre-primary education. 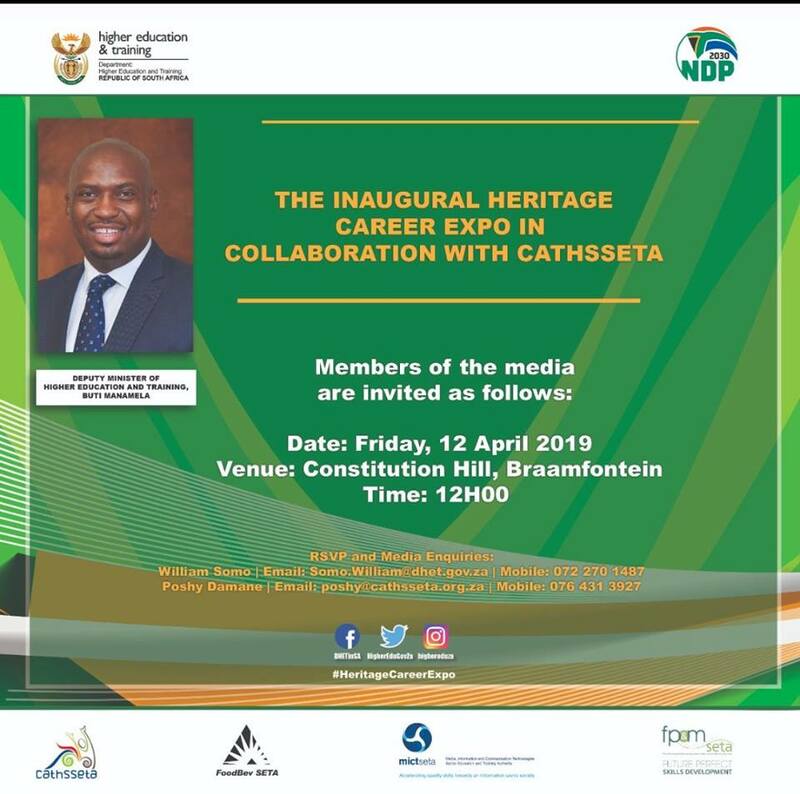 The Department of Higher Education and Training in collaboration with the CATHSSETA will today host the Heritage Career Expo at Constitution Hill, Braamfontein, Johannesburg. So What Are You Going To Do Next Year? Gap Year? So what are you going to do next year? If you can't answer this question and you are currently in Matric, you might want to consider reading on.